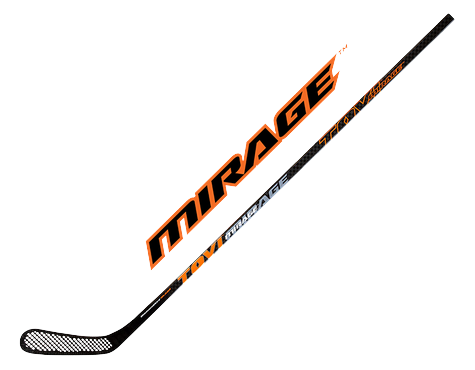 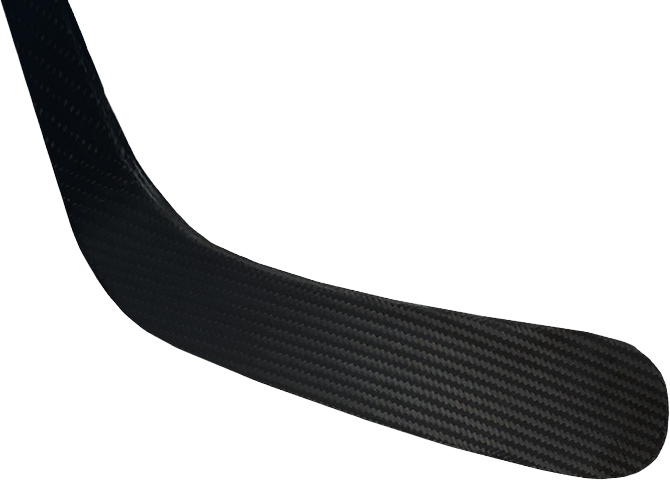 TOVI Hockey Sticks with our patented DiamondAire™ BLADE deliver superior puck feel, strength and aerodynamics. 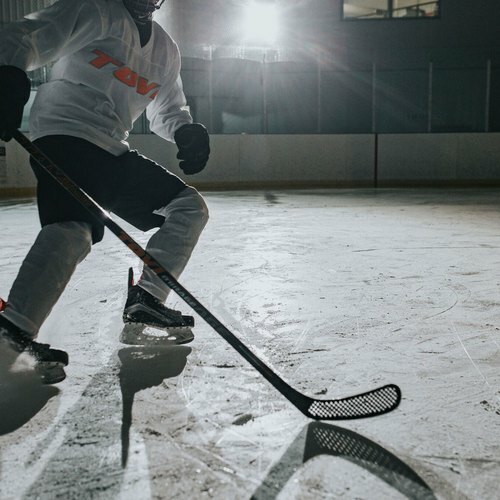 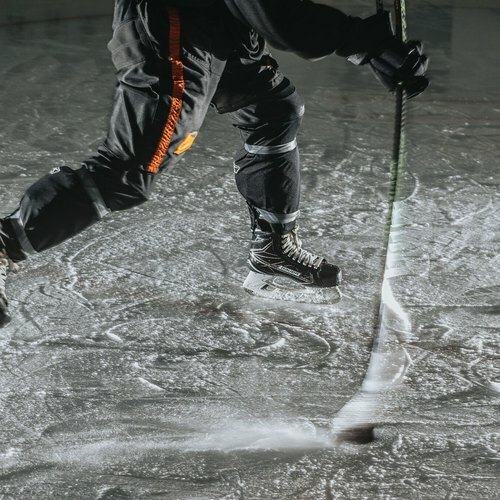 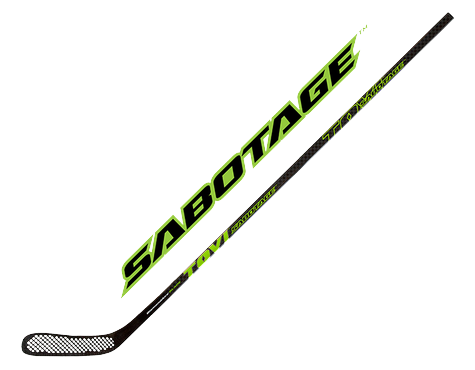 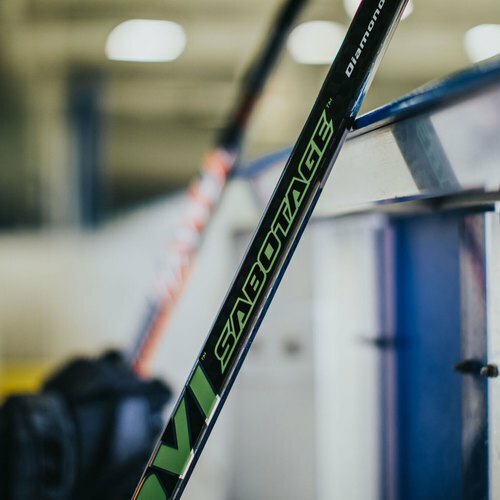 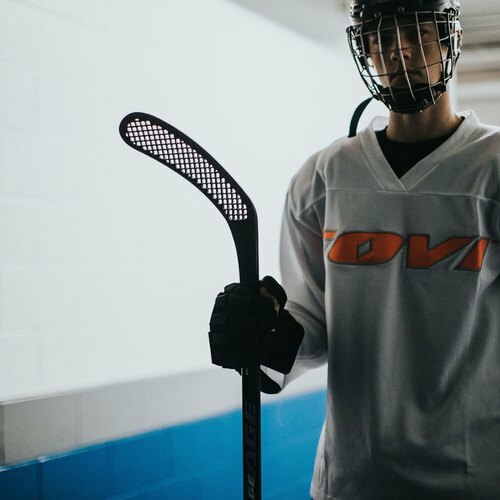 No more sacrificing stick strength for speed or feel – You can have it all with a TOVI Hockey Stick. 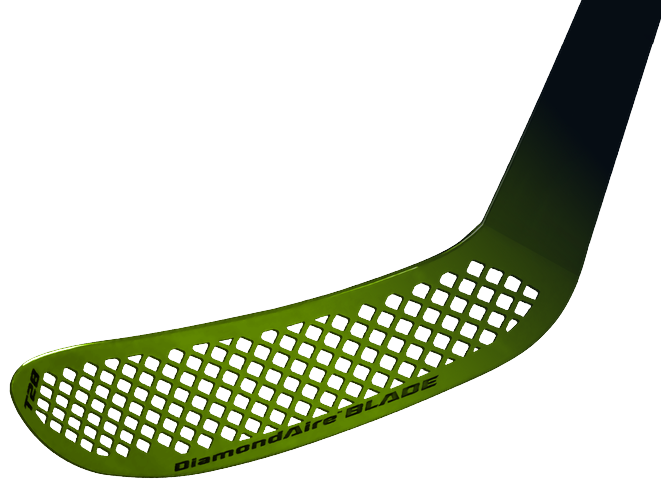 Due to the DiamondAire™ BLADE'S unique perforated construction, air flows freely through the blade - reducing drag, increasing swing speed, and maximizing power behind every shot. 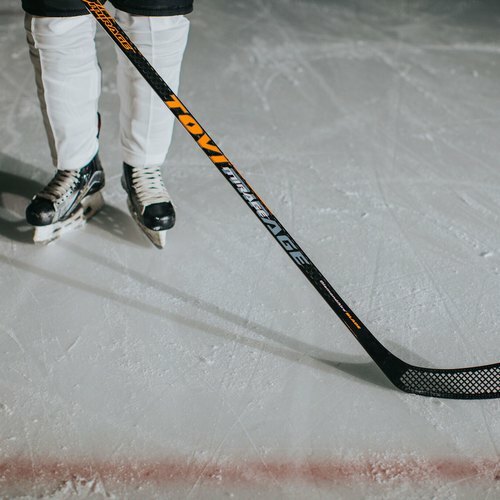 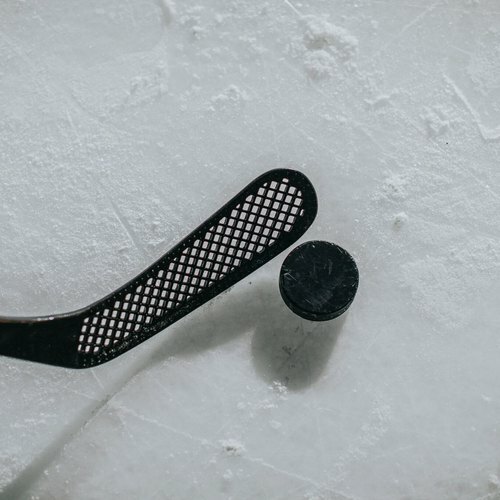 Never has a stick provided this level of “feel” of the puck - early users describe it as “an extension of your hands” due to the perforated design, which puts less stick between a player and the puck.